Our product have already found a good reputation in many coutries and regions such as U.S. (1) If a product is delivered damaged or with parts missing but the packages are intact, normally take it as our responsibility, then we will replace any missing or damaged items. However the customer must notify Liansheng Furniture in writing and provide evidence of any damage. OriZeal Interactive Tables are contemporary, versatile, and practical as a two-student desk or activity table. Three tables can be fit together to accommodate 6 students in it's ideal configuration. Interactive Tables can also be utilized with rectangular activity tables for even more collaborative possibilities. Here we have skilled and experienced technicians working for us. And besides, we have Quality Control System that ensures the high-quality of the products. Q3: Is there any After-sale service you can provide9 Yes. 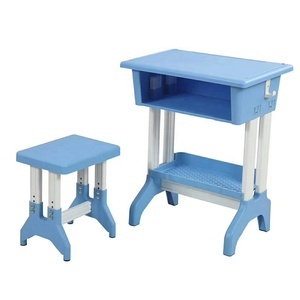 Alibaba.com offers 2,507 play school furniture products. About 35% of these are children furniture sets, 23% are school sets, and 4% are plastic furniture sets. A wide variety of play school furniture options are available to you, such as plastic, wood, and metal. You can also choose from free samples. 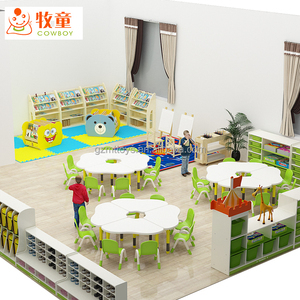 There are 2,507 play school furniture suppliers, mainly located in Asia. 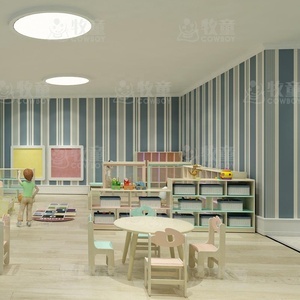 The top supplying country is China (Mainland), which supply 100% of play school furniture respectively. Play school furniture products are most popular in Mid East, Domestic Market, and South America. You can ensure product safety by selecting from certified suppliers, including 2,059 with ISO9001, 1,316 with ISO14001, and 860 with OHSAS18001 certification.